Industry controls courses are available for students who want to gain a fundamental understanding of control processes & applications of direct digital controllers (DDCs) in the heating, ventilation and air-conditioning (HVAC) and Building Energy Management System (BEMS) sectors. Where Can I Take the HVAC and BMS Controls Course? The course has been carefully constructed to ensure a well paced and accurate learning outcome for anyone looking to further enhance their knowledge of control process and applications of DDCs. 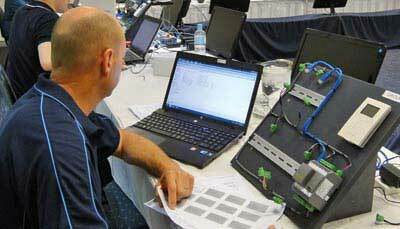 Find out how you can deliver the HVAC and BMS Controls course at your education institute.